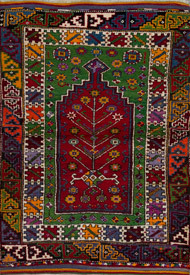 The creation of handknotted carpets in Anatolia has a very long tradition and started about 5000 years ago. 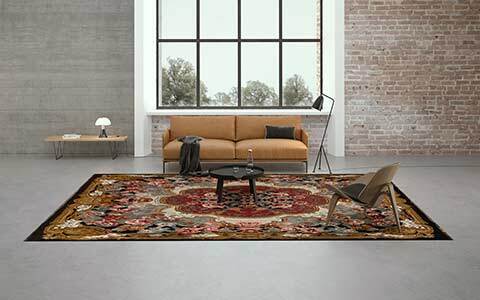 During this period, a lot of well known types of carpets arised in the region of Anatolia, most of them named after the different areas and towns. 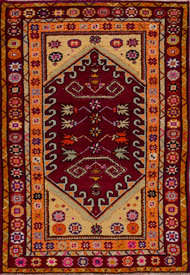 Anatolian carpets always use their own form's and sign's language. 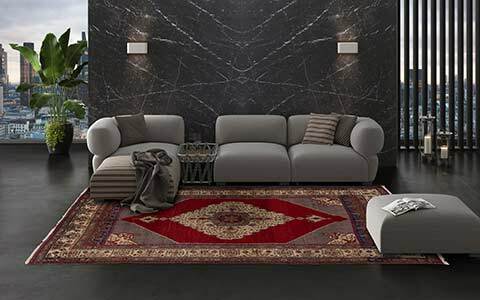 The use of special colours underlines the specific expression of these diverse carpets. 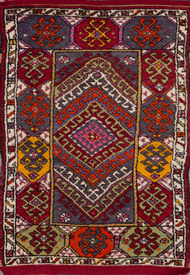 Even today, the carpet knotting in Anatolia is very important and has always been based on thousands of years of tradition. 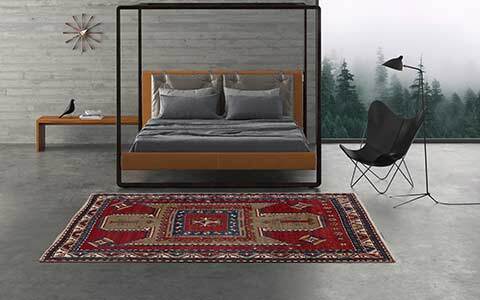 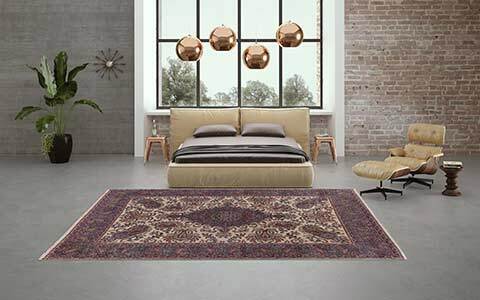 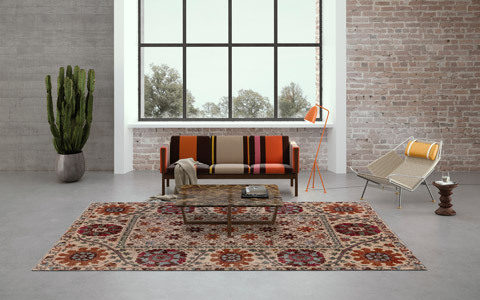 From expressive woolen rugs (for example: Konya, Sivas, Bergama, Malatya) to very fine silk rugs (for example: Kum Kapi, Tossounian, Kayseri, Hereke), the Mischioff's diverse collection covers a very broad spectrum of Anatolian carpets. 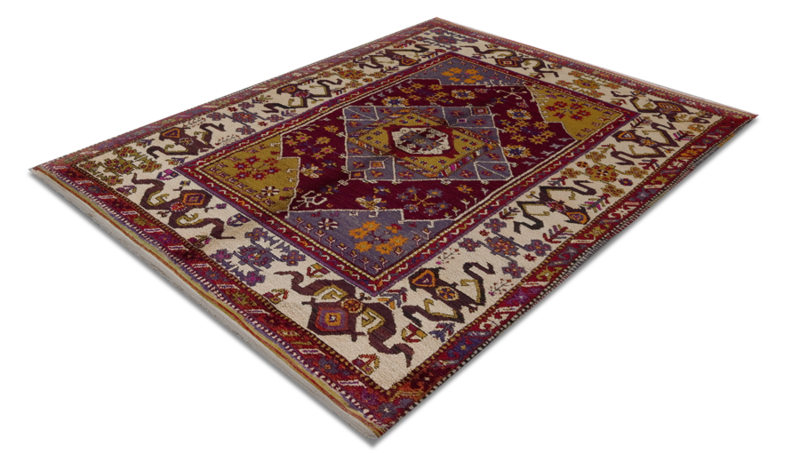 Despite the advanced age of 80 up to 150 years, all pieces are in a great condition and enthuse collectors of antique, Anatolian carpets all over the world. 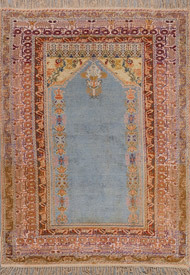 The extensive collection of Anatolian carpets can be visited on request in the showroom of Mischioff near Zurich. 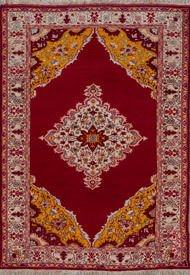 The antique and modern carpet collections are presented here on a display area of around 800 square meters. 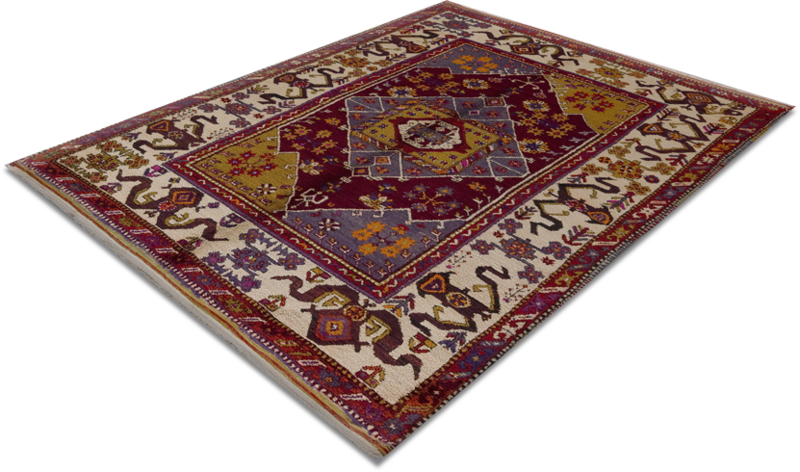 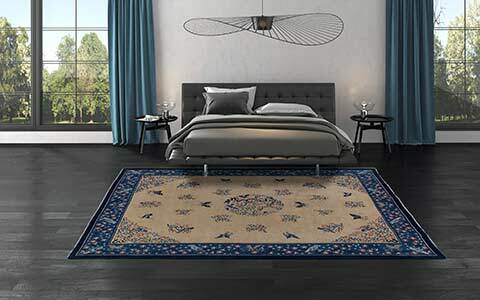 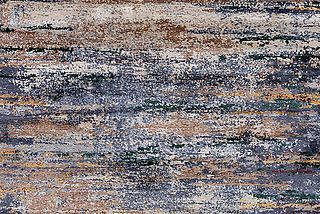 In addition, our online catalog offers insights into the variety of our carpets, for which you can register without obligation.